For the best security and stunning looks, choose a composite door for your home. Using materials of the highest quality and the very latest manufacturing technology, our composite doors offer superb performance while still providing a beautiful finish. 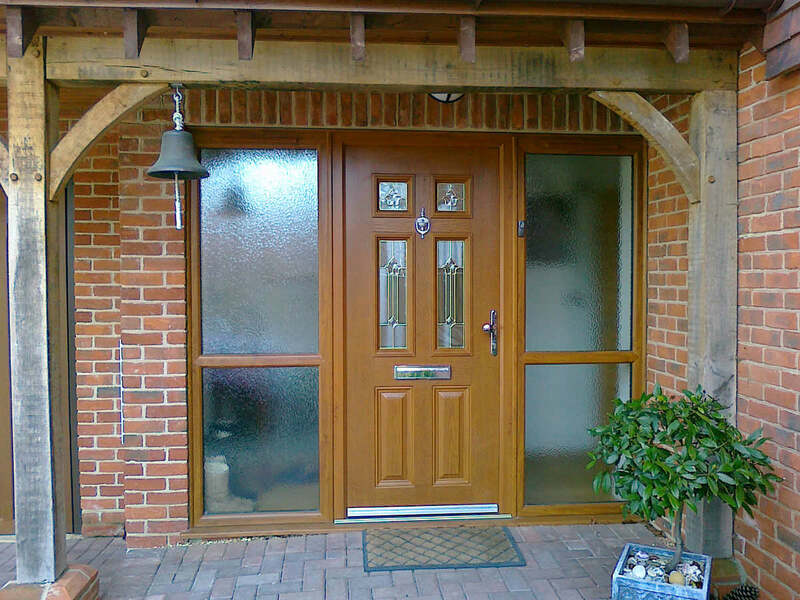 The beauty of the composite door lies in its exact replication of timber. They are the perfect choice for your home in Margate, Kent, Herne Bay, Canterbury, Broadstairs, Westgate-on-Sea, Whitstable, Ramsgate and Chestfield. These classical doors offer a luxury finish that will be the envy of your neighbours and guests. Whether you’re looking for traditional or modern composite doors, we’ll help you make a beautiful entrance to your home. Composite doors are the most sought-after style of residential door. They are extremely low maintenance, combining all the advantages of cutting-edge uPVC technology with a solid core. 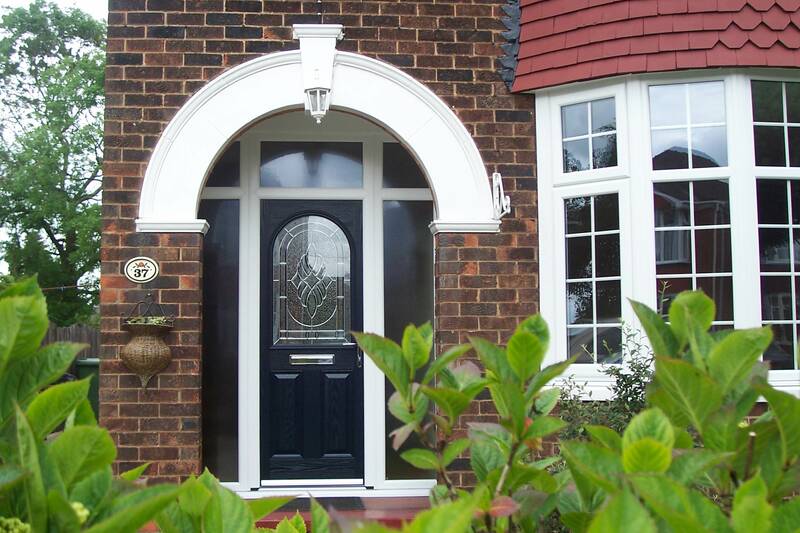 Our composite doors are manufactured using the latest technology and design. We supply and install the very best composite doors on the market from two industry leading manufacturers. The Door Co range has a warm foam core created using state of the art materials. The Endurance range has a solid timber core. Both ranges provide timeless designs and the clever manufacturing techniques mean that they will be a pleasure for you to come home to year after year. The timber effect on our composite doors is finished with a uPVC skin, which comes in many colours. They are not only used as residential doors, as they can come in a range of other styles including fire doors and stable doors. Our composite doors offer unrivalled thermal efficiency. Due to the clever technology used in their manufacture combined with the solid core, composite doors are among the most energy efficient double glazed doors on the market. Unlike traditional timber doors, our composite doors will never warp, rot or twist. They are designed to protect you against the harshest weather conditions that Britain has to offer. They will keep you warm and dry all year round, helping you to save money on energy costs through their ability to minimise heat loss. For premium strength, there is nothing that can match the composite door in the current market. These impressive residential doors have a strong and sturdy frame which makes them incredibly robust. For further protection for your family and home, our composite doors come with the latest multi-point locking systems. 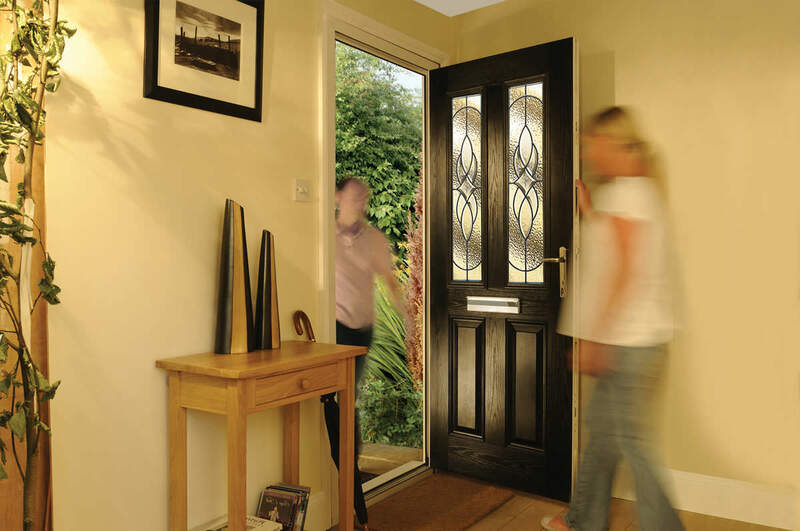 Composite doors are at the very height of the double glazed doors industry when it comes to home security, they are the very best at protecting your family and home. Start your online quote today for competitive composite door prices in Margate and Kent! For more information, contact our friendly team. We have a friendly and professional team waiting to hear from you. They can provide you with more information on our full range of doors, helping you to decide which one is perfect for you. They are also happy to give you a free composite doors quote. Contact us for a no obligation chat.